123Klan Are The Graffiti Killers: Rap Nation Unite! 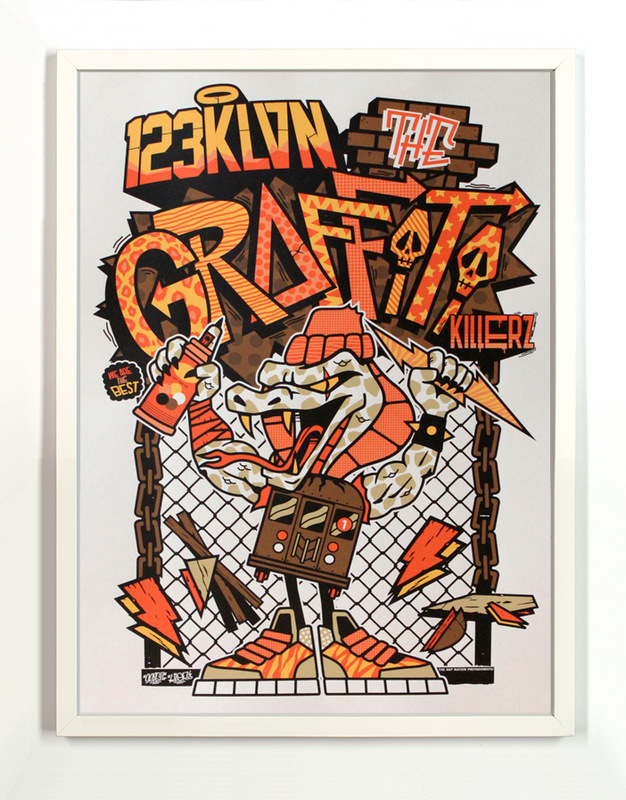 This piece of original artwork is signed by 123Klan and includes an Original Artwork Letter of Provenance from 1xRUN. 123Klan is a creative studio founded in France in 1992 by the most famous french couple Scien and Mrs Klor. 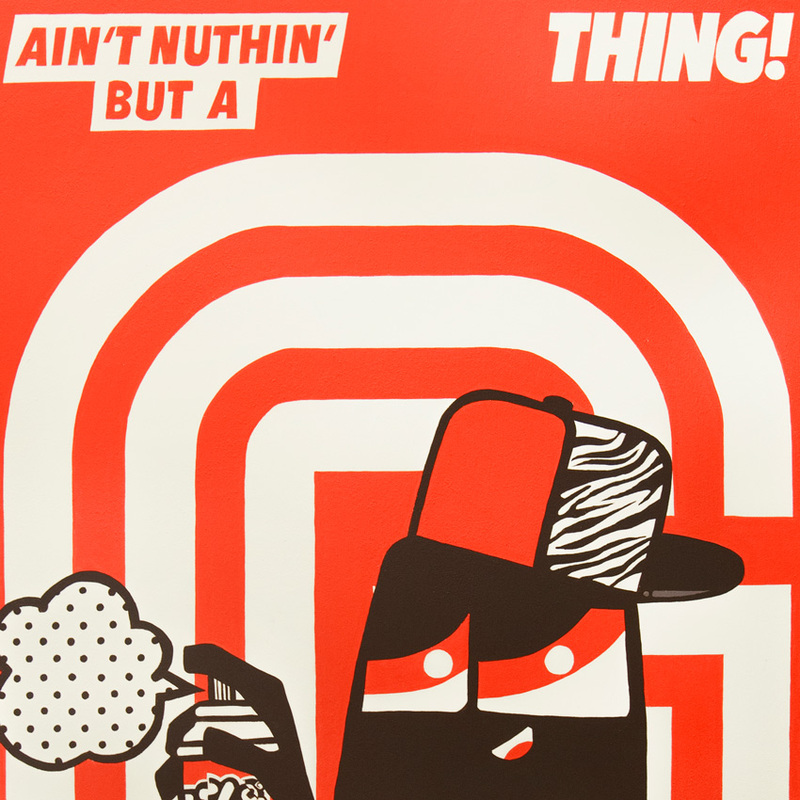 Threy are currently based in Montreal since 2007. 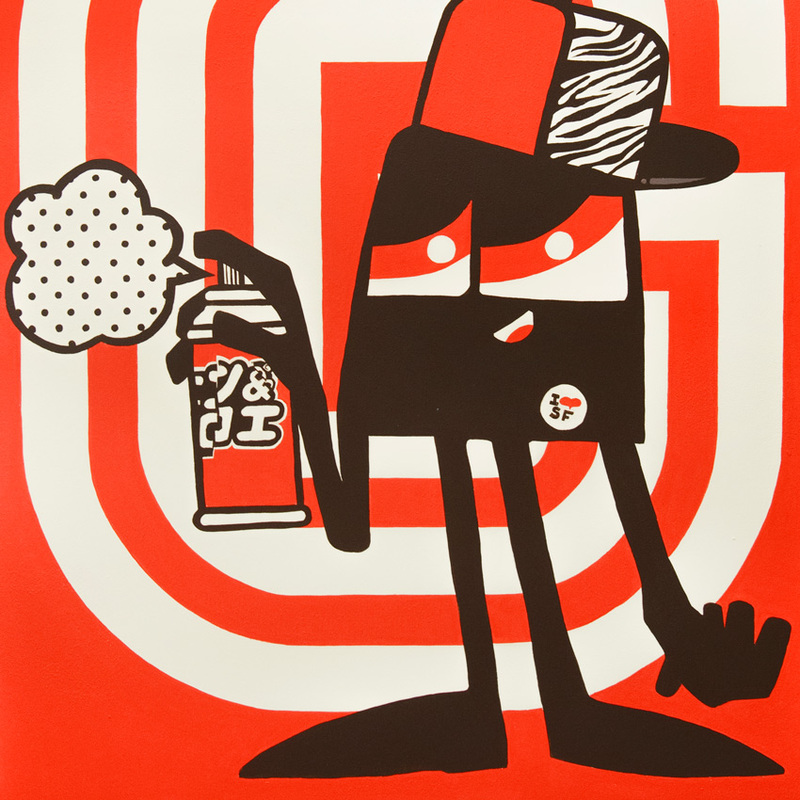 Specialized in logos, character design, illustrations, typefaces and of course, their first love, graffiti. 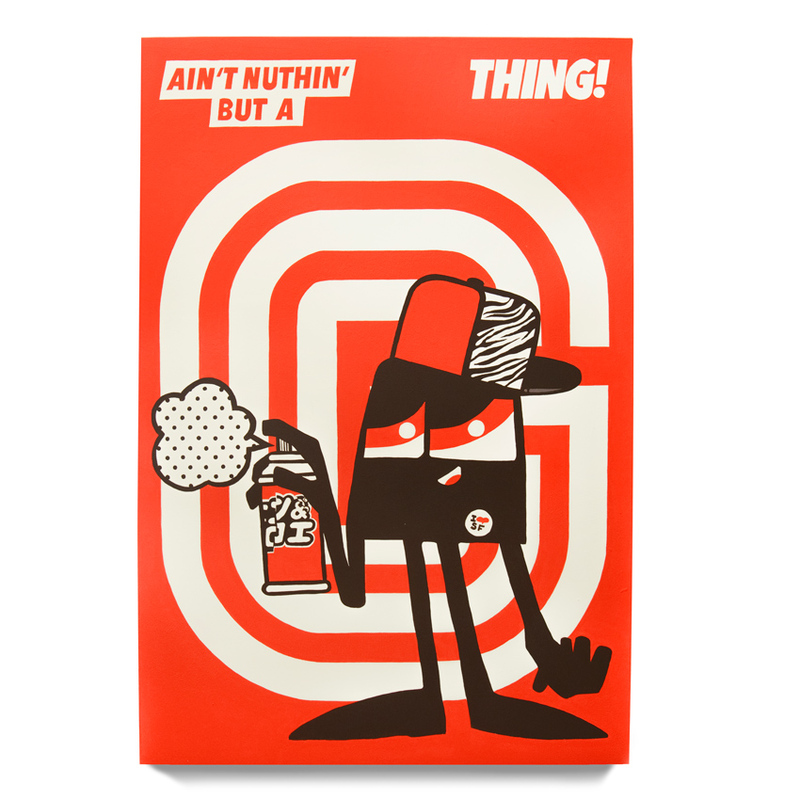 They have realised and worked on different kind of projects and mediums: Street wear, Video games, motion design, web, print, toys, skateboards, street & sport wear lines... This hyper-active french couple is unstoppable! Find more by 123Klan at 123klan.com.